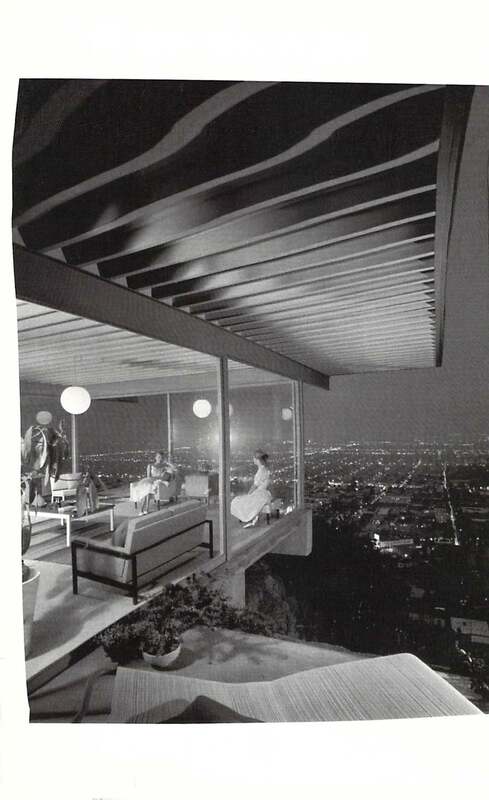 Julius Shulman & a place for Gin. My friend Karen Schmidt sent me this great card — of a Julius Schulman house high in the hills. who also loves G&T’s. Now we’re going to make a pilgrimage. Want to meet us there?